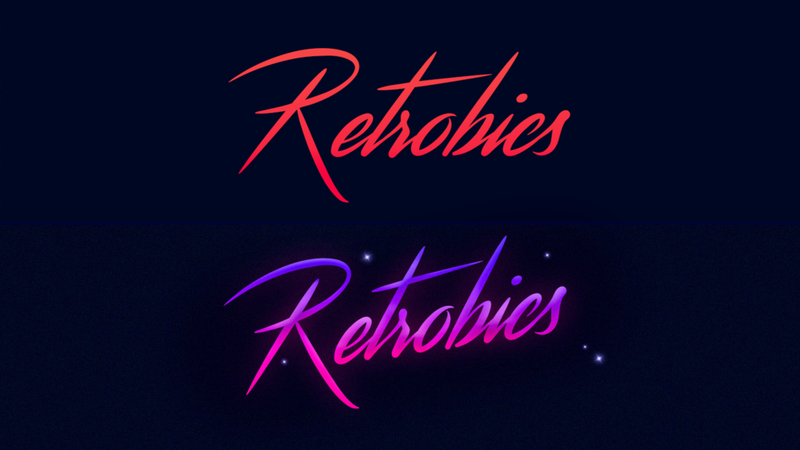 Created a fun wordmark for Retrobics (think '80s style aerobics set to high-energy tunes). Love that the R looks like a dancer – thanks to the free font Streamster. Used Photoshop for this. Made in March 2018.